Every community and mission is unique. The cookie cutter doesn’t even exist. 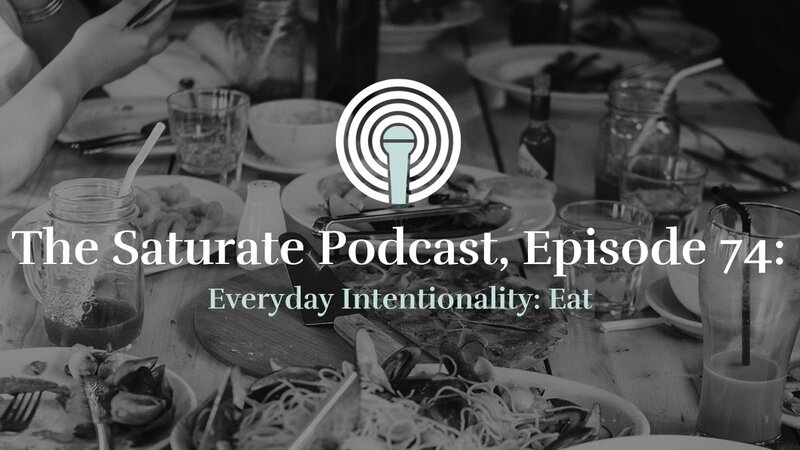 However, the best place to start is to listen to the people you are sent to and reflect on how their lives might intersect the gospel and community. 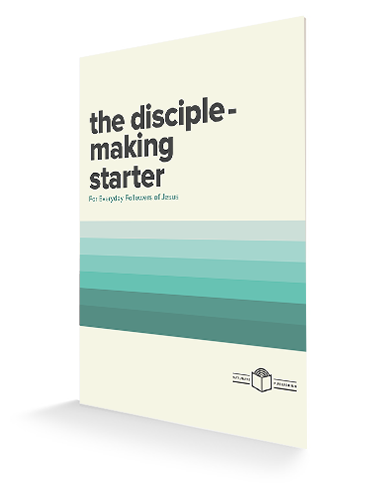 Here are five sets of questions to help you move forward in discipling others as a community with the gospel. People: Who are the people is God sending us to? Where do they live and hang out? What are their stories? What are their names? What are the avenues to engage and build relationship? Language: What “language” do they speak? Are these people young families, business professionals, working class, etc? Value: What is most important to them? Success, money, relationships, independence, survival, comfort, escape, etc? Who speaks into their worldview? Gospel: What false gospel do they believe in? In other words, what do they hope for? What is the “problem” in their eyes? What is the solution? 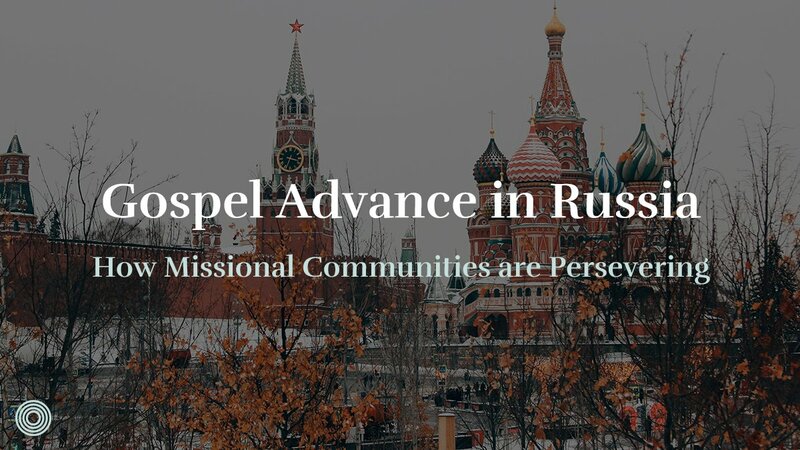 How is the gospel good news to them? How does it address their values? 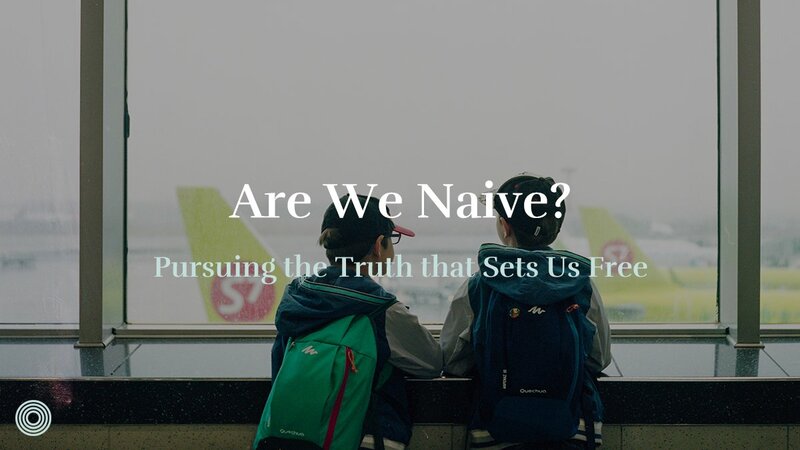 How is the gospel better than what they value most right now? Needs: What are their needs? 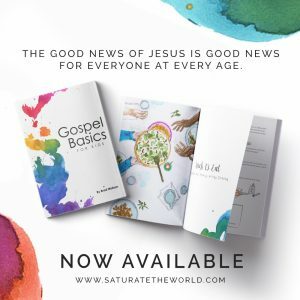 How does Jesus meet those needs? 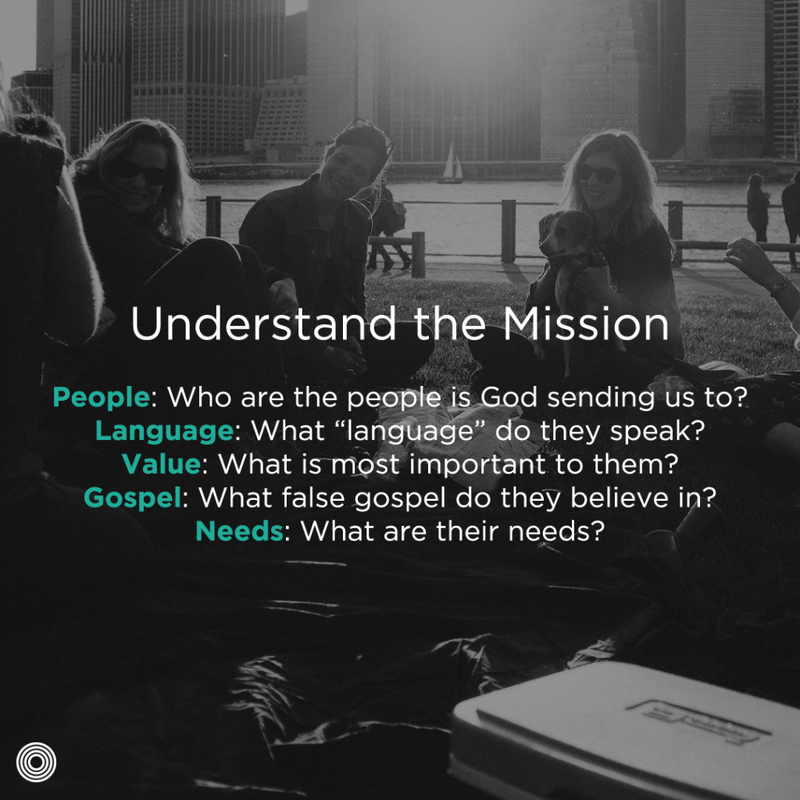 How can we be part of meeting their needs in a way that “shows” the gospel? 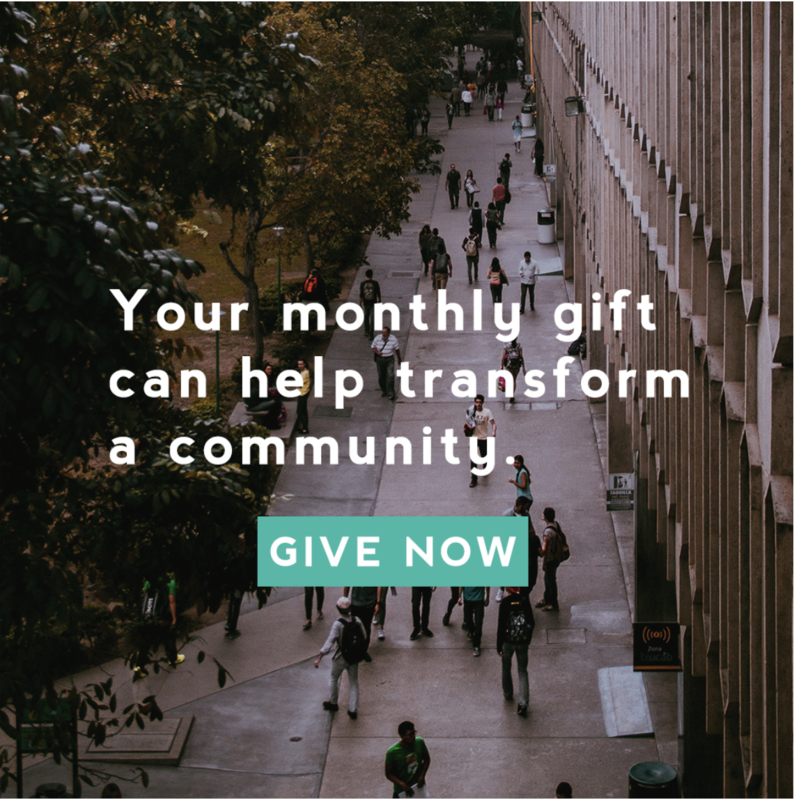 What are the gifts, resources, and passions of the community? Who is in your group? What has God given you as a people—not simply possessions, but talents, abilities, hobbies, etc? What is it that you have to offer these people as a community? Likewise, how will your community begin to rely on and expect relationship from those you are sent to? As you create this list, you will quickly realize you do not have enough. Your community doesn’t have what it takes, you don’t have the resources to solve homelessness in your city. This is the right place to be. It will push you to prayer and push you to faithfulness in taking steps with humility. Don’t be proud of what you have to give, come to mission dependent. Also, don’t come defeated. Come with the confidence that Jesus is enough. Commit to a new pattern of life. You are going to have to change the way you live to engage in relational ministry with the marginalized. Things will change. Create a plan of patiently speaking and demonstrating the gospel. Planning requires putting things on the calendar, and in the budget. 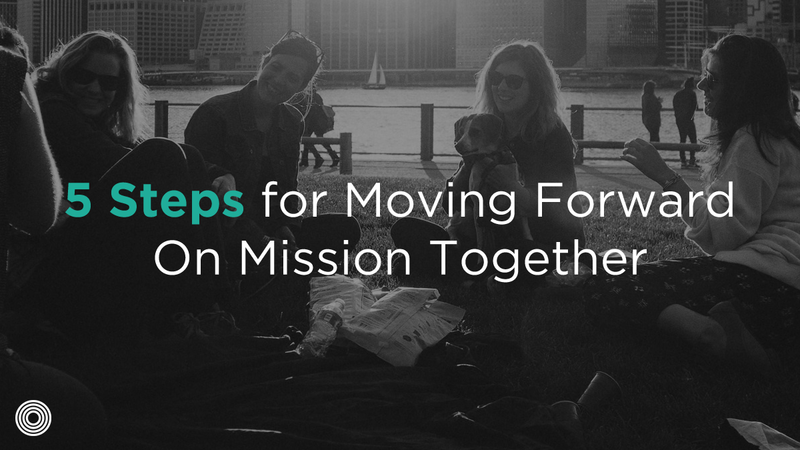 Make a plan together that allows you to do be on mission together. If you don’t plan it, it probably won’t happen. Once you’ve planned it, show up. This takes resolve. The planning part of our brain is rational and taps into the deep longings of our souls. The in the moment decision making part of our brain taps into our primal desires for comfort and pleasure. Making a plan is huge but overcoming the urge to call it off or call in sick is also huge. 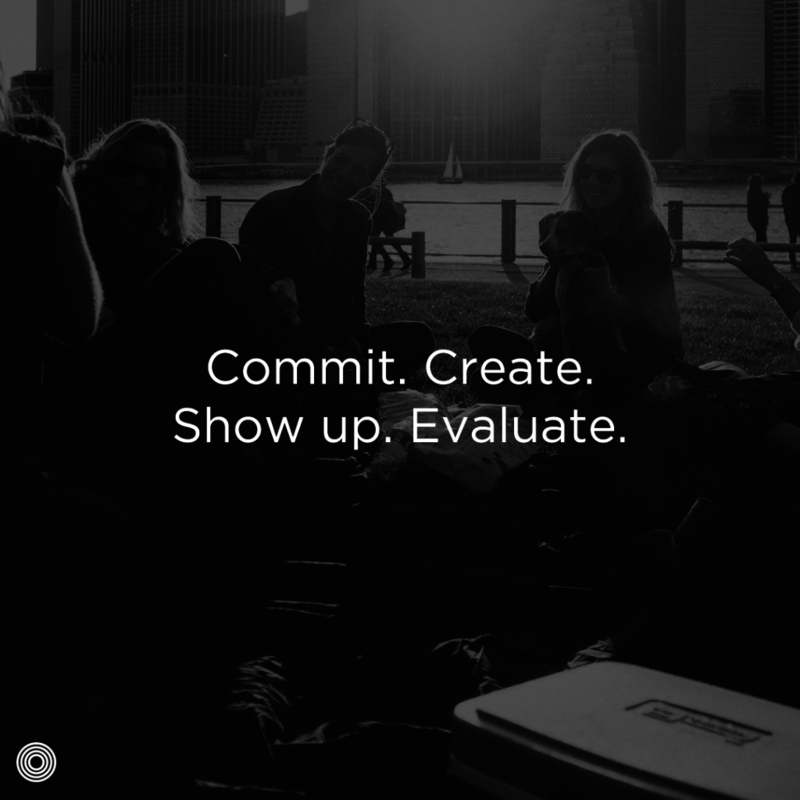 Once you show up, evaluate how it went as a community. Ask questions like, how did it feel? What fears did doing this bring up? Who wanted to show up? What was it that got exposed in your own heart as you served. 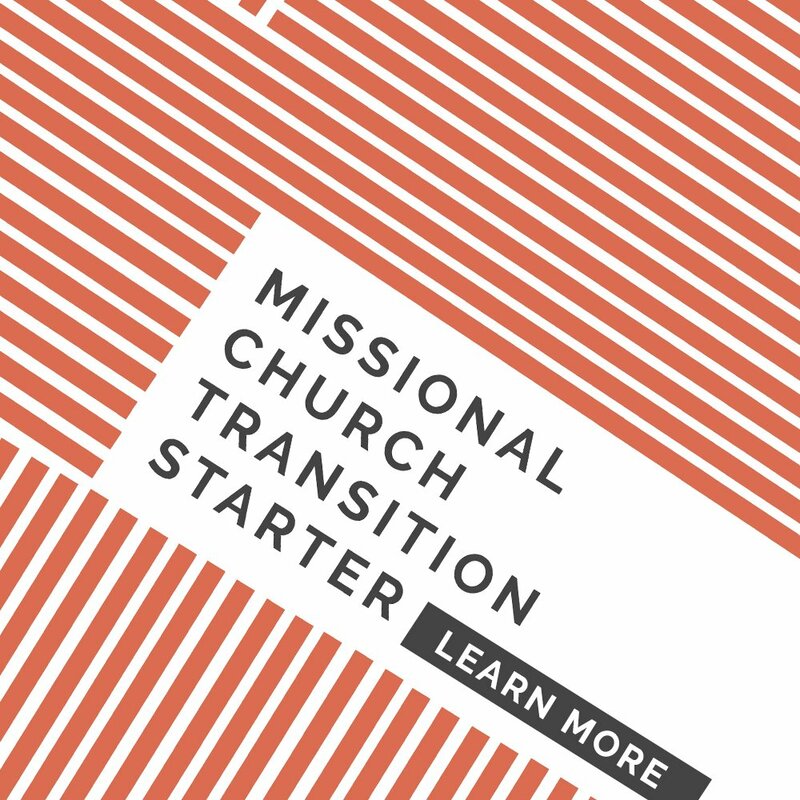 Also, evaluate the mission: what do we need to grow in to be better missionaries? How do our hearts need to change? What did we learn about their true needs? What was encouraging? Do we need to change our plan and do we need to change our prayers? Finally, what did we learn about Jesus?